Stealing from Glenn Reynolds: Fahrenheit 451 was a warning not a guide book. I have a box of proscribed books that I’m keeping for posterity. Huckleberry Finn is in it. So is Uncle Tom’s Cabin. 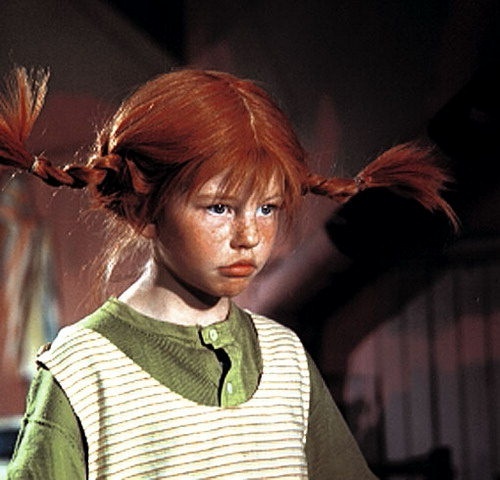 I’m not sure what the Amazon search database is going to think of me ordering Pippi Longstocking, though. If you say it fast, it's funny. “King of the Negros” is a lot milder than what rap groups call themselves and the profanity they spew. Nothing is sacred to the PC witch hunters. Sigh..The land of the Vikings, what the hell happened? - Dr Eske Wollrad, a feminist theologian from Germany’s Federal Association of Evangelical Women. 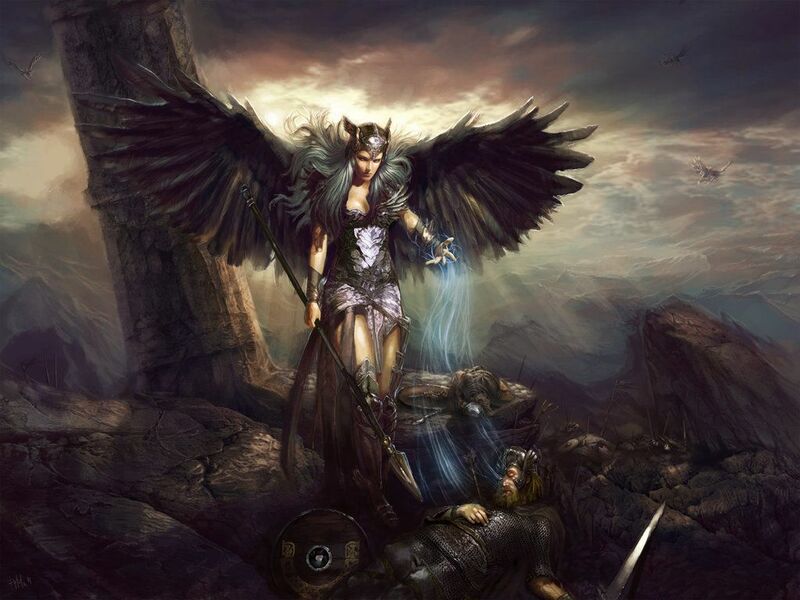 Socialism and fem-SJW putting Valkyries out of bidness. Sweden, if the men you castrated won't fight for Swedish women, where are all the Viking Shield maidens? Gotta be a few Frank Franzetta books around with role models. Check 'em out. But NEVER ask how stupid they can get- they seem to be taking it as a challenge. The Nazis of the 1930s would be very proud. > I have a box of proscribed books that Im keeping for posterity. Last year my wife had a box of old books and magazines she was going to throw out. I browsed through the contents and found a First Edition Tom Sawyer from 1884. It did not get thrown out. It may be considered racist, but I’m still keeping it. Heck the original was much worse. I seem to recall that it said her dad was King of the Cannibals. It’s about erasing their culture, not about offending anyone. Destroy their history and they don’t know who they are. If they don’t know who they are, they have nothing to defend, and the savages waltz right in and destroy the culture the Swedes don’t know they have.